Today I wanted to bring in a little bit of the holidays. As I think back to childhood, there was always one particular drink that I looked forward to each year during Christmas – Eggnog. I remember it being a huge treat that we would to get to partake of this sweet nectar for only a few weeks out of the year. Some people dislike the taste of eggnog, but personally I love it. 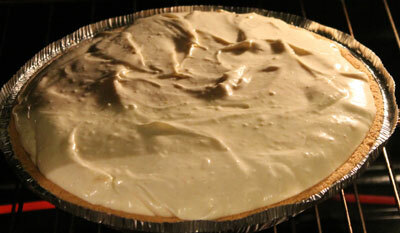 Today, I mix it up with my absolutely favorite dessert – Cheesecake! I purchased a ready-made Graham Cracker crust, but you can use 1 stick of butter and about a cup and a half of Graham Cracker crumbs to make a crust also. Step 1: Combine cream cheese, sugar, flour, eggs, eggnog, rum extract, ground ginger, ground cinnamon and ground nutmeg in a large mixing bowl. 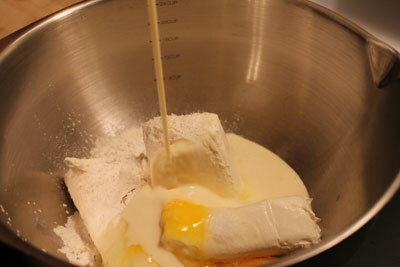 Step 2: Mix on high until mixture becomes smooth and creamy. Pour into crust. Step 3: Bake in your oven at 325 Degrees for 45-50 minutes. Let cool completely and sit in the refrigerator overnight. Garnish with berries and serve optional with whipped topping. 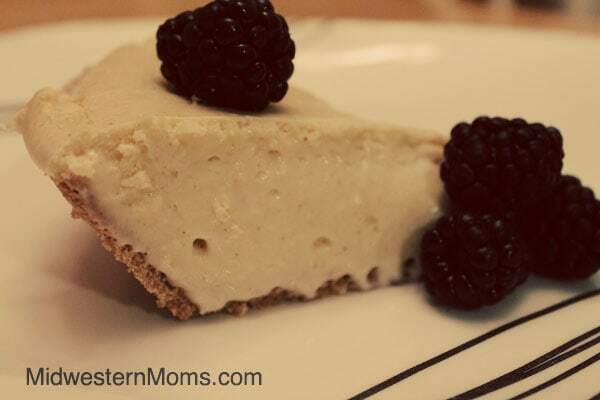 This eggnog cheesecake will definitely satisfy your craving for something sweet! Thanks for stopping by! If you are looking for another great holiday dessert, please check out Thrifty Ninja’s Natillas!